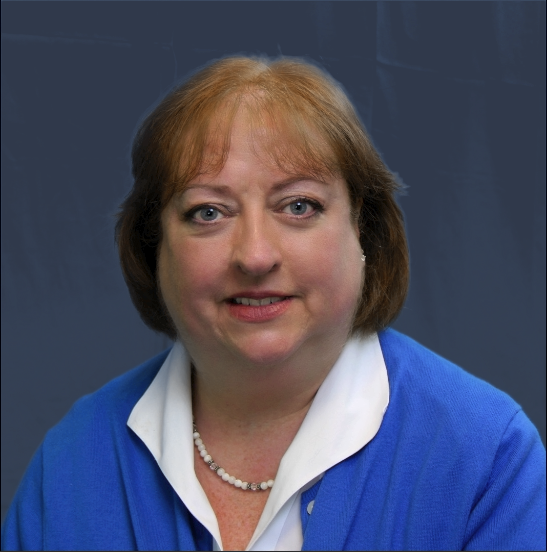 Anne joined the Data Decisions Group team in the call center in 1996. Currently she runs our Coding Department, but she has worked in almost every department in the company during her tenure of 20+ years, including call center interviewing, new hire training, project coordination, and quality control. Anne graduated from Niagara University with a B.A. in Chemistry and a minor in Business. In my previous blog post in this series I talked about the impact machine coding has on the quality of your data. Having a human being actually looking at each open-ended response in your survey may be time-consuming, but the results are hard to argue with - a code scheme that accurately represents the intention of the respondents' comments and a true reflection of the study results. You've written the perfect list, encompassing every possible response to your survey question. Or so you think. No matter how comprehensive your list is, the range of human experience exceeds it, and that means that sometimes, someone is going to click that little radio button at the bottom, and then reach for their keyboard to type a response in the little box labeled "Other, please specify".